Vytrus was selected winner, among 10 finalists previously chosen by a panel of 5 judges involved in the organization of the conference. 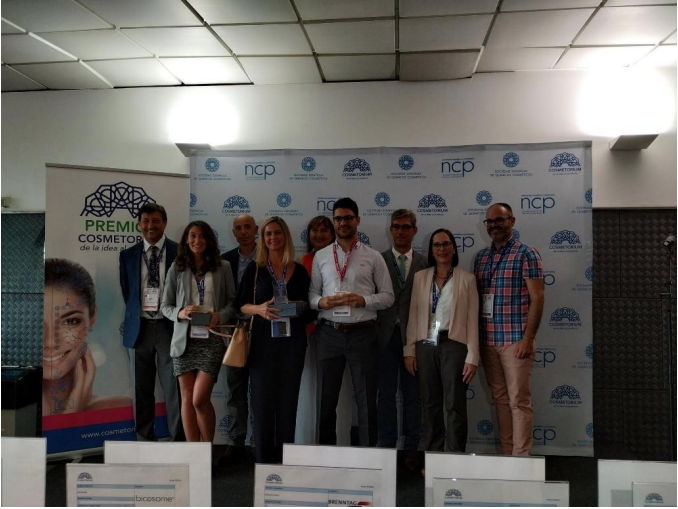 The contest awarded the best innovation in formulation of a final product, and several factors were evaluated, from ingredients and textures to claims or packaging. 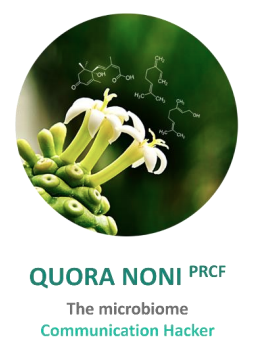 Vytrus submitted the formulation “Perfect Touch, Skin rebalancing and Vitalizing Serum”, that includes the company’s newest active ingredient: QUORA NONI PRCF , made from Noni plant stem cells, that hacks the microbiome communication systems, to protect skin against conditions such as acne. About the formulation, the Perfect Touch serum composition protects the skin against microbiome’s imbalances, closing pores and decreasing red spots, ending up in a smoother and healthier skin. Perfect Touch was made following a sophisticated strategy: more natural, intelligent and respectful with skin and environment. The Cosmetorium conference in Barcelona brings together the main players of Spain’s Cosmetic sector, experts in formulation, manufacture and distribution of cosmetic products, and one of its goals is to encourage progress and developments in cosmetics science and technology in Spain. The awards contest sought to support the most innovative efforts and ideas in cosmetic formulation and offer the exhibiting companies a platform to make themselves known.